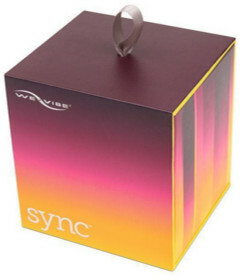 We-Vibe(r) designs and manufactures world-leading couples and solo vibrators. Our world-class engineers and industrial designers work closely with sexual wellness experts, doctors and consumers to design and develop intimate products that work in sync with the human body. We use state-of-the-art techniques and tools to make sure our products set new industry standards for ergonomic design and high performance while remaining eco‑friendly and body-safe.